Midland National released a new addition to its popular Indexed Universal Life Insurance portfolio—XL-CV Max. The new product combines death benefit protection plus the potential to build cash value growth linked to the performance of selected stock market index with a minimum interest rate guarantee. This provides the opportunity for policyowners to accumulate cash value without participating directly in the stock market. New features include an Account Interest Multiplier that boosts the interest crediting rate by 10 percent starting in year six of the policy. The multiplier is guaranteed on the index account and is conditionally guaranteed on the fixed account and is not applied to loaned monies1. At policy year 11 a guaranteed rate of one percent Interest Bonus2 on the index account comes into effect. A Return of Premium Death Benefit option is another welcome new addition3. Learn more about XL-CV Max from Midland National’s YouTube. 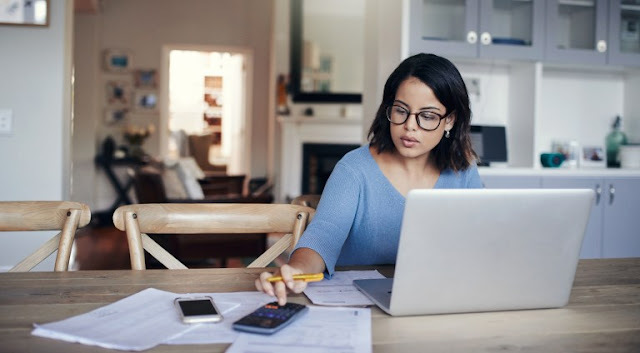 1 – Account Interest Multiplier is applied after the interest credit or index credit is determined and before any Interest Bonus. It is not applied to the Interest Bonus or any portion of the Account Value that is Policy Debt or the Minimum Account Value. This multiplier is conditionally guaranteed on the fixed account. Midland National will pay the multiplier only when the declared interest rate is greater than the Fixed Account Guaranteed Interest Rate shown in the policy. 2 – The Interest Bonus is 1.0% above the then current interest rate. The Account Multiplier is not applied to the Interest Bonus. For Standard Policy Loans the interest bonus is not applied to any loaned amount. The interest bonus is conditionally guaranteed on the fixed account. Midland National will pay the bonus if we are crediting interest in excess of the guaranteed interest rate and the policy is in effect after the 10th policy anniversary. 3 - Subject to eligibility requirements. Life insurance policies have terms under which the policy may be continued in force or discontinued. Current cost of insurance rates and interest rates are not guaranteed. Therefore, the planned periodic premium may not be sufficient to carry the contract to maturity. Failure to meet premium requirements may result in a lapse in the policy and participation in the Index Accounts. The Index Accounts are subject to caps and participation rates. In no case will the interest credited be less than 0 percent. Please refer to the customized illustration provided by your agent for additional detail. The policy’s death benefit is paid upon the death of the insured. The policy does not continue to accumulate cash value and excess interest after the insured’s death. 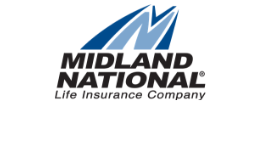 For costs and complete details, call or write Midland National Life Insurance Company, Administrative Office, One Sammons Plaza, Sioux Falls, SD 57193. Telephone 800-843-3316. XL-CV Max (policy form series L147) is issued by Midland National Life Insurance Company, Administrative Office, One Sammons Plaza, Sioux Falls, SD 57193. Products, features, riders, endorsement or issue ages may not be available in all jurisdictions. Restrictions or limitations may apply.